Round 2 saw over 180 riders racing in beautiful weather.. The track was rolling fast, and it claimed a few casualties - Hope all are recovering well.. Many thanks to Ratoath Bmx Club for holding this fantastic event.. 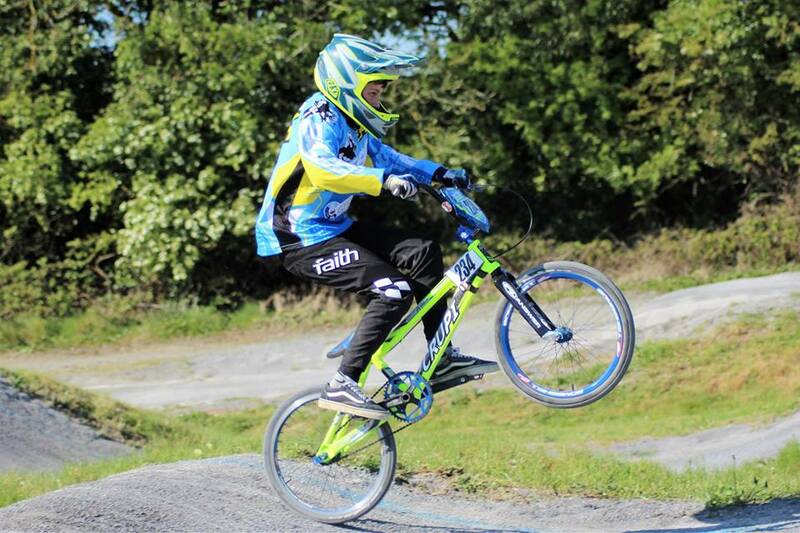 Roll on round 3 at Lisburn Bmx Track..! !